Home / County Politics, News / This is bad! See what NAFTALI KINUTHIA’s family is doing to slain IVY WANGECHI’s family even after their son murdered her cold blood? This is bad! 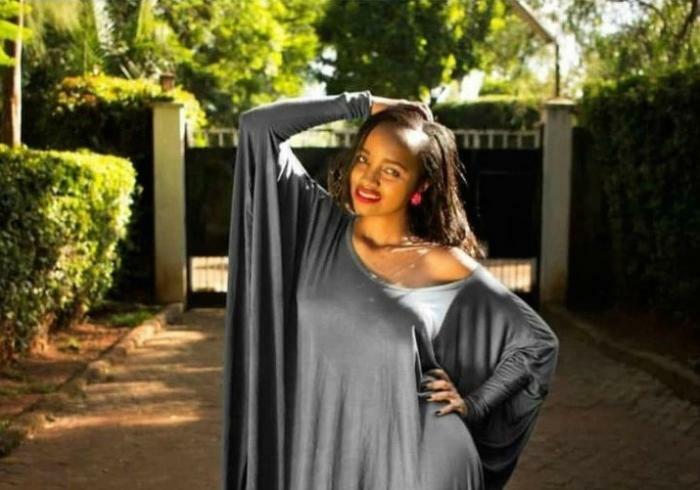 See what NAFTALI KINUTHIA’s family is doing to slain IVY WANGECHI’s family even after their son murdered her cold blood? Sunday April 14, 2019-The family of murdered Moi University medical student, Ivy Wangechi, is still reeling in shock over the gruesome murder of their daughter by her lover. Wangechi was hacked to death in broad daylight by Naftali Kinuthia who has been described as a stalker who could not take no for an answer. Speaking yesterday, Wangechi’s father has said they are more pained that nobody from the suspect’s family has seen it necessary to condole them. “Although he was familiar with Kinuthia’s family, nobody had contacted them even to pass condolences,” the Standard learnt during an interview. Wangechi’s body was transferred from Moi Teaching and Referral Hospital (MTRH) mortuary to Kenyatta University mortuary as the family awaits to bury her at their Othaya home on Thursday.